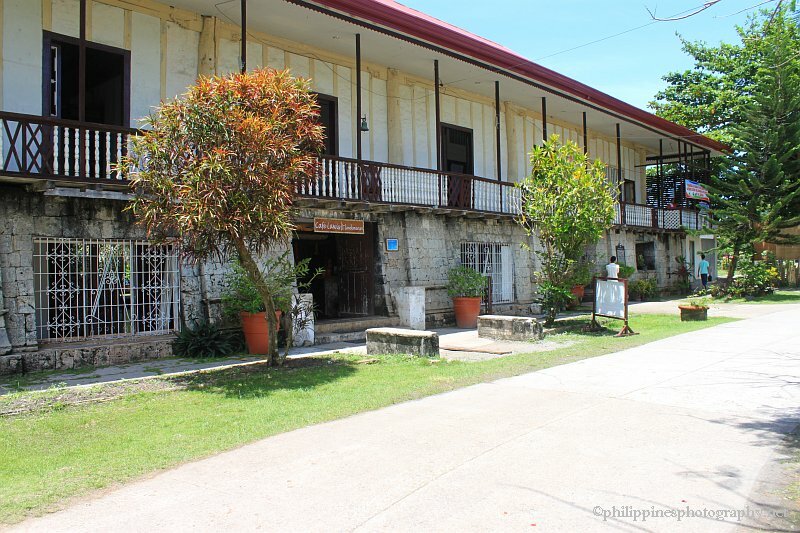 Looking for a Must Do Travel List in Dauis Town, Bohol? Dauis, a municipal of Panglao Island, is one of the must see towns in Bohol. The town prides on its skillful craft products and natural tourism resources. Connecting the town to Tagbilaran City is the Songculan Riverside Bridge which is a favorite spot for most tourists engaged in travel photography. The timber made bridge surrounded by a fascinating lagoon landscape, is a product of Boholonians labor under the leadership of Spaniards. Numerous resorts are established, both for cost saving and high class accommodations, keeping you close to the relaxing view of the beach. Popular resort choices for expats are Olman’s View Resort and Island Nature Resort and Spa. Depending on your list-to-do, different beaches situated in Barangays give the kind of getaway you’ve always wanted. Bikini Beach in Barangay Biking showcases the varied coral fish in magnificent colors; Bingag Beach in Barangay Bingag opens its coast to water sports enthusiasts; and Dao Beach of Barangay Dao serves tourists a calm atmosphere from white sand and flourished tropical setting. While there are too many tourism spots to explore in Dauis, planning out before the trip is recommended to make the most of your Bohol vacation.